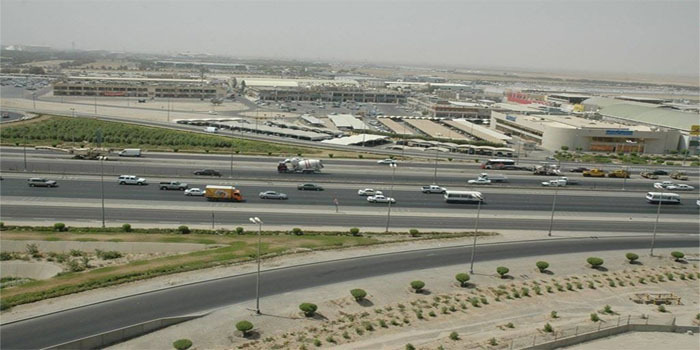 Al Arabiya Real Estate (ARABREC) on Sunday reported a 5.6% decline in losses during the fourth quarter of 2018, compared to the year-ago period. ARABREC’s losses hit KWD 920,000 ($3.04 million) during Q4-18, down from KWD 975,000 ($3.22 million) in Q4-17, according to a bourse filing. From January to December 2018, the Kuwaiti real estate firm’s losses tumbled 24.4%, reaching KWD 2.45 million, compared to KWD 3.24 million in the corresponding months of 2017. The company attributed incurring losses to a rise in operating and financing costs. On Thursday, ARABREC’s board recommended not to distribute cash dividends for 2018.